Please do not call Ozark Community Center with questions. All merchandise in our booths is handcrafted. 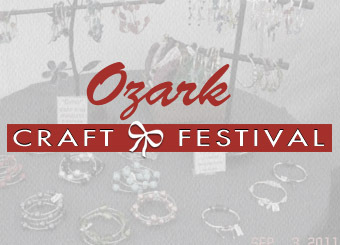 View Registration Form Online (PDF) | If you have technical issues with the Registration Form, Please email info@ozarkcraftfestival.com to request a copy. No Refunds for Inclement Weather. Notification of cancellation will appear here on www.ozarkcraftfestival.com. All merchandise must be hand-crafted. No imported, manufactured, resale, or flea market items. Vendors must provide their own tables, chairs, adapters, surge protectors, and extension cords. Fire Safety Codes prohibit burning of candles, incense, etc. Floor & Wall Protection: Exhibitors demonstrating or working in booths using liquids, dyes, paint, etc. must cover and protect walls and floors. No aerosols. What is the Cosmopolitan Club? The Cosmopolitan Club of Ozark is a Christian County service organization, dedicated to the support of the children of Christian County. Founded in 1958 we are a member of the Missouri Federation of Women’s Clubs. 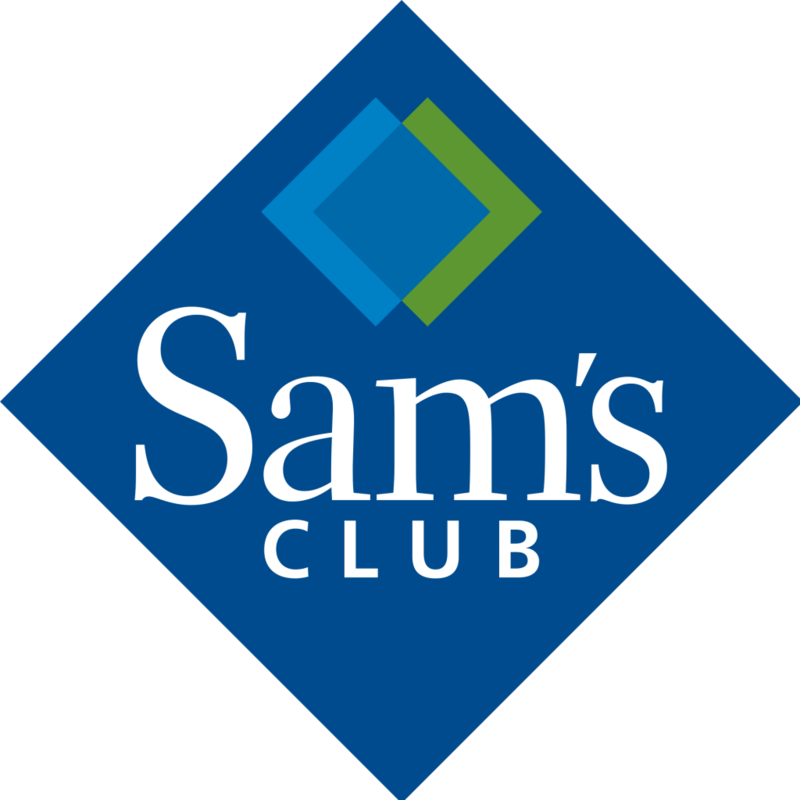 Our 29 members meet monthly. In addition to sponsoring the Ozark Craft Festival, every year in the Fall, we sell a variety of nuts. Each year the Cosmopolitan Club has a Fall Nut Sale. Orders are taken the last two weeks of September & first two weeks of October. Nuts are delivered the first or second week of November. Payment is due upon delivery. 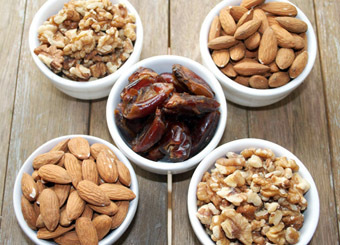 Nuts are sold in one pound packages. Available are: pecans; almonds; cashews; walnuts, English and black; sweet cream almonds; chocolate-covered cashews, pecans, almonds, coffee beans, & cranberries; yogurt pretzels; & cranberry fruit & nut mix. To order nuts call 417-425-2376 or contact a Cosmopolitan Club member. If you have any questions regarding the Ozark Craft Festival, the Cosmopolitan Club, Registration, or General Inquiries, Please use the form below. We will try to respond within 2 business days. Thanks!